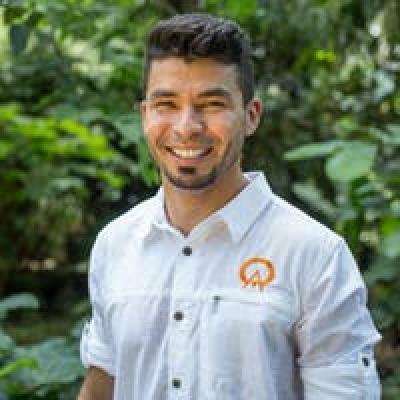 Costa Rica is known for being an ecotourist's paradise — from mountains and volcanoes to jungles and beaches, the country is full of adventure and natural beauty. However, enjoying the outdoors doesn't mean that you have to skimp on treating yourself to a little luxury. W Hotel - Reserva Conchal allows you to rest and relax in style after a day of adventure in Costa Rica's Guanacaste Province. 132 guest rooms and 18 suites offer you a total of 150 rooms to choose from, so you can be certain that you'll find the configuration that best suits your needs and occasion. Whichever room you choose, you'll be able to count on a 50-inch LCD television, high-speed Wi-Fi, and a Bose plug and play docking station. Emerge from your open-air shower to slip into your robe and slippers before flopping onto your W signature bed. An espresso maker and tea service mean your caffeine fix is never far away, whilst room service and an on-site sundry/convencience store keep munchies at bay. Wonderful Escape: A guest room with garden view, balcony, 1 king size bed, or 2 queen size beds. Fabulous Escape: A guest room with partial ocean view, balcony, 1 king size bed, or 2 queen size beds. Spectacular Ocean Escape: A guest room with ocean view, balcony, 1 king size bed, or 2 queen size beds. Sunset Tree House (Room): A guest room with partial water view, balcony, and 1 king size bed. Cool Corner Suite: A corner room, 1 bedroom suite with partial ocean view, balcony, and 1 king size bed. Fantastic Ocean View: A corner room, 1 bedroom suite with ocean view, balcony, plunge pool, and 1 king size bed. Sunset Tree House (Suite): A 1 bedroom suite with partial water view, balcony, plunge pool, and 1 king size bed. Wow Suite: A corner room, 1 bedroom suite with ocean view, balcony, plunge pool, and 1 king size bed. Ewow Suite: A gracious 2 bedroom, 2 bathroom suite with an ocean view. The first bedroom features 1 king size bed; the second bedroom features 2 queen size bed. Explore Playa Conchal, and be sure to look closely at the sand! You'll hear it rustle beneath your feet, because this beach is made of millions of seashells that have been crunched up into tiny pieces. Swim or snorkel in the beach's crystal clear waters. You can also enjoy sport fishing, or a pleasure ride aboard a catamaran. Plan a day trip to nearby Tamarindo if you want to check primo surfing off of your travel to-do list. For a more rugged adventure, you can careen down the Class III/IV rapids on a Tenorio River rafting tour, or zip line through a jungle canopy. Eager for an activity on land? Hike through the region's national parks and nature reserves. For those days when you want to stay close to home, you can enjoy the W's 18-hole Robert Trent Jones II Golf Course. Get your pulse racing at FIT fitness center, then cool down with a refreshing dip in the hotel's immaculate pool. Then again, you could spend all day in a bathrobe when you book treatments at the W's Away Spa. Whatever adventures you choose, you're never far from fueling your activities or discussing the day over cocktails — the boasts 5 dining and lounge options. So, what are you waiting for? 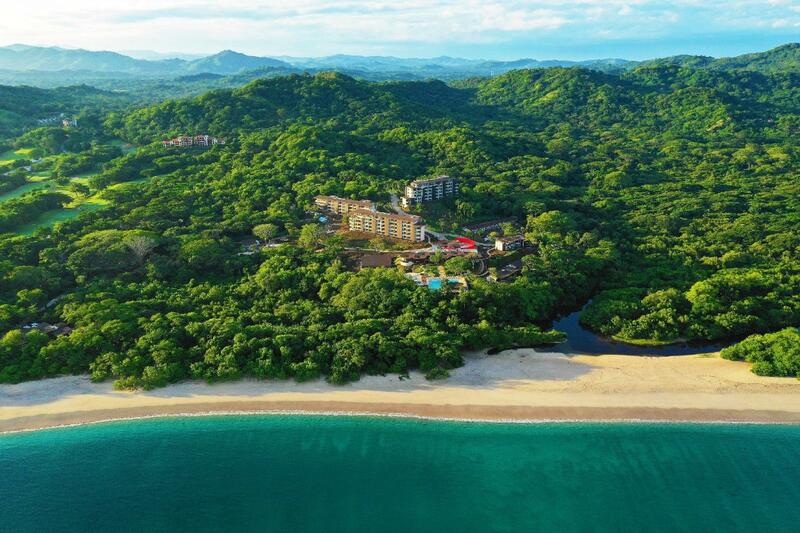 Get more adventure, excitement, and indulgence out of your next vacation when you book your stay at the W Hotel - Reserva Conchal in Guanacaste, Costa Rica!